What Should Your Month End Reports Contain? 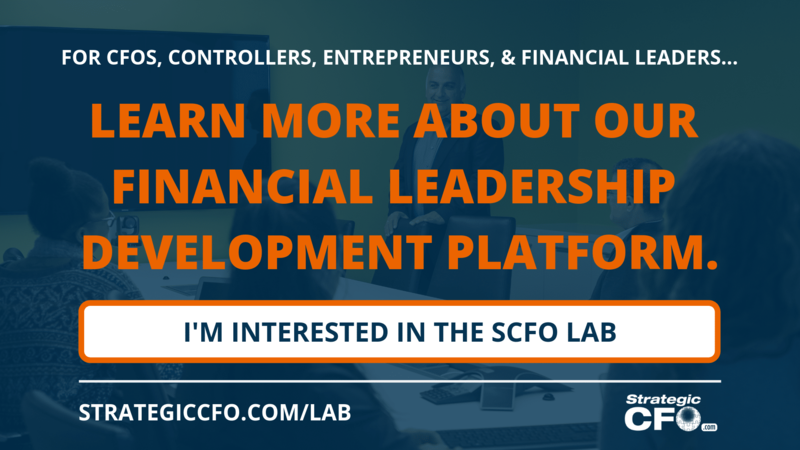 A financial controller is a senior position within an organization that is responsible for providing company financial information to internal management personnel as well as outside agencies. Financial controller positions include the management of accounting functions and internal controls. Traditionally, they have been referred to as financial accountants who were primarily responsible for accounting functions. Growing organizations that need to change their business structure have expanded this finance position. It is now more involved with strategic planning to aid in driving influence in the decision making process. The financial controller position and what they do can range from managing the accounting team to comparative analysis of financial statements. It is also crucial for a financial controller to be able to make a comparative analysis of financial statements and reports. Therefore, they must be able to analyze and interpret the information effectively for executives to understand and make informed decisions. The primary functions of a controller job are to maintain company records, manage cash flow, manage accounts payable. Controller jobs require industry knowledge of the business to make use of the financial data required for accounting and exception reporting. In addition, what does a financial controller do can require them to oversee payroll, human resources, and technology infrastructure. Often times, a financial controller can be confused with a chief financial officer (CFO). To put it quite simply, the difference that divides the two in the Controller versus CFO relationship is that the controller is reporting the expenses within the company while the CFO is driving the expenses in the company. More specifically, this role is merely reporting on the activities and expenditures and is not necessarily controlling (for lack of a better word). The CFO then drives the expenses of a company by making the financial decisions and measuring the risks involved. 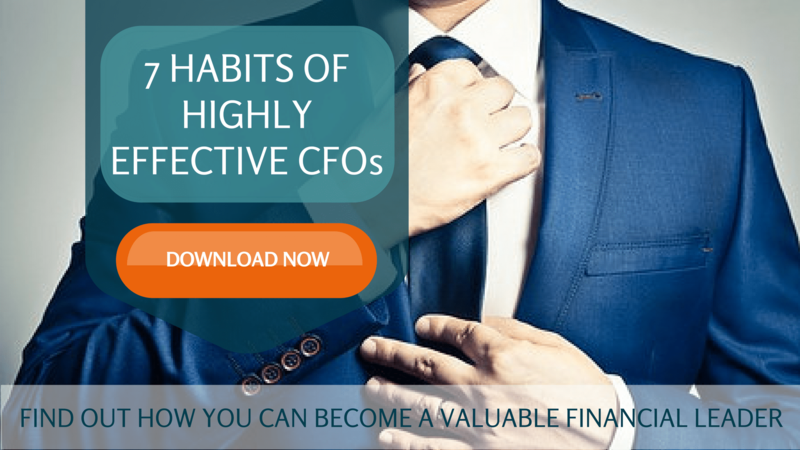 If you want to find out how you can become a more valuable financial leader, then download the free 7 Habits of Highly Effective CFOs.